Masters Ltd. offers contract electronics manufacturing services (EMS). Our strong point is very good access to electronic components and technical support realized by own application engineers. As a component distributor we provide full access to electronic parts manufacturers’ know-how. We build prototypes, small and medium volume batches in house. High volumes are subcontracted with full supervision by our engineers. Manufacturing processes and all used components are fully RoHS compliant. We provide cost effective and flexible services. Masters has low volume assembly line, ideal for prototypes and short series and medium size SMT line (Universal GSM based) ideal for medium volume orders. Manual insertion of preformed components is preformed by trained operators. 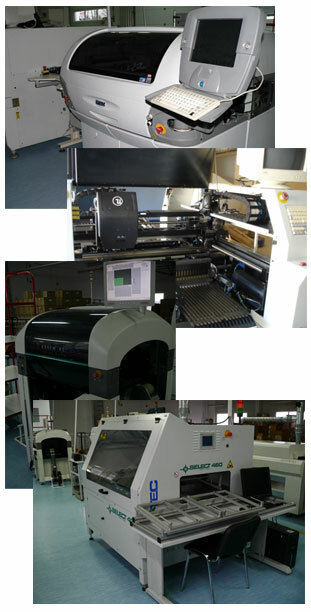 Both wave soldering and selective soldering processes are preformed on a modern Zipatec 460 machine. Manual assembly, touchup and hand soldering preformed by trained operators. Inspection according to IPC-A-610 or custom defined standard. 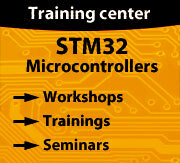 All our operators are trained to IPC-A-610 CIS level. Masters provides electrical testing upon request, according to customer requirements.